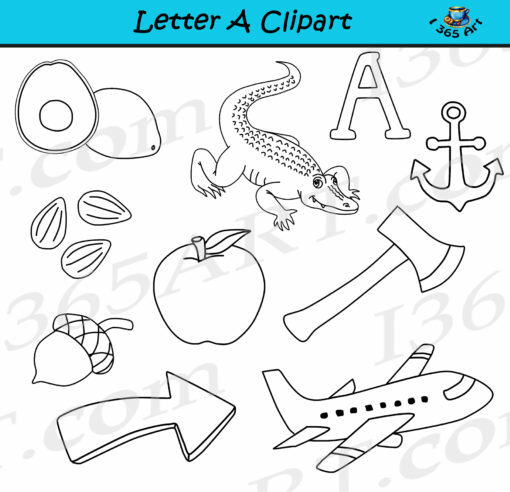 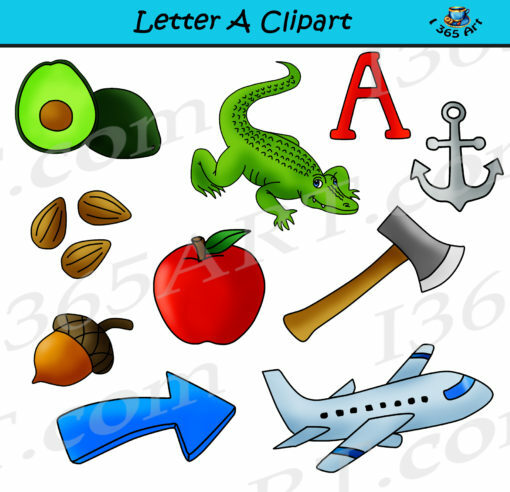 Letter A Objects clipart for the children learning the alphabets visually. 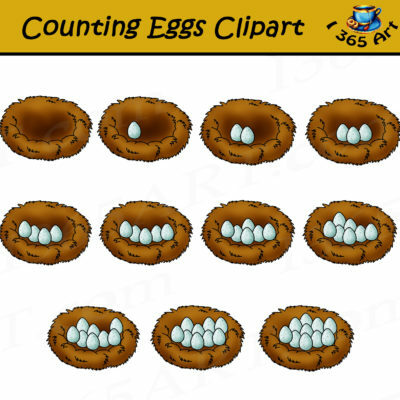 Perfect for students grade K-2. 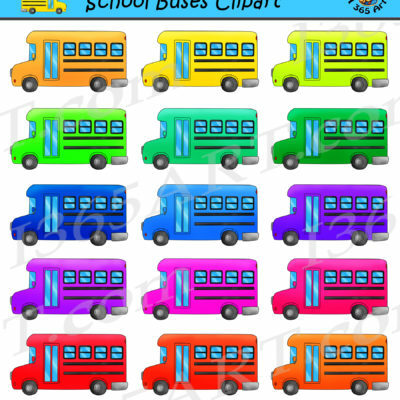 This set contains 20 files in total;10 files in full color and 10 files in black and white. 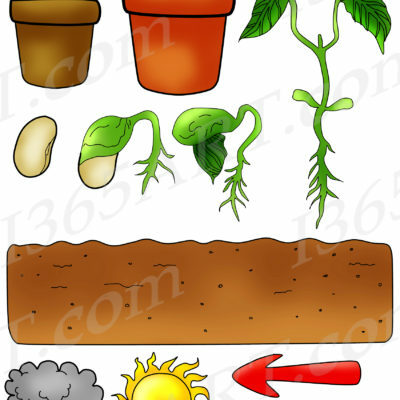 Each image is 300 DPI resolution in transparent PNG format. Great for printing images directly for use in student projects or as coloring pages.